The Second Drop of the Mini Rodini AW17 Darling Britain Collection has just launched here in Australia, and globally. 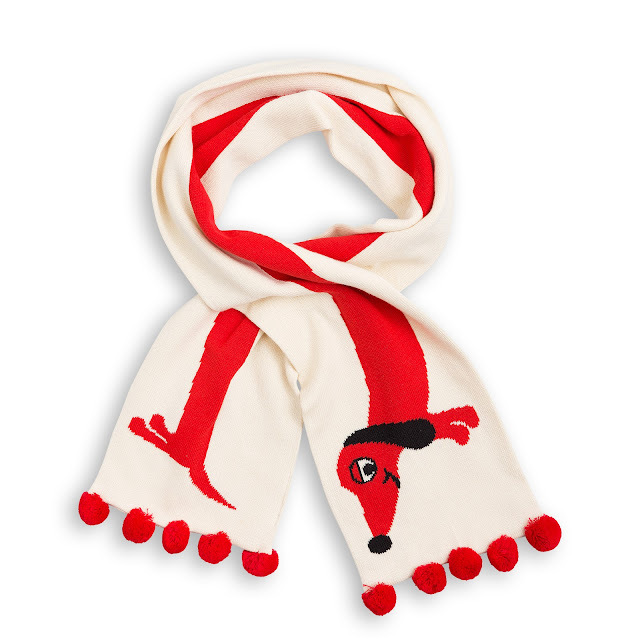 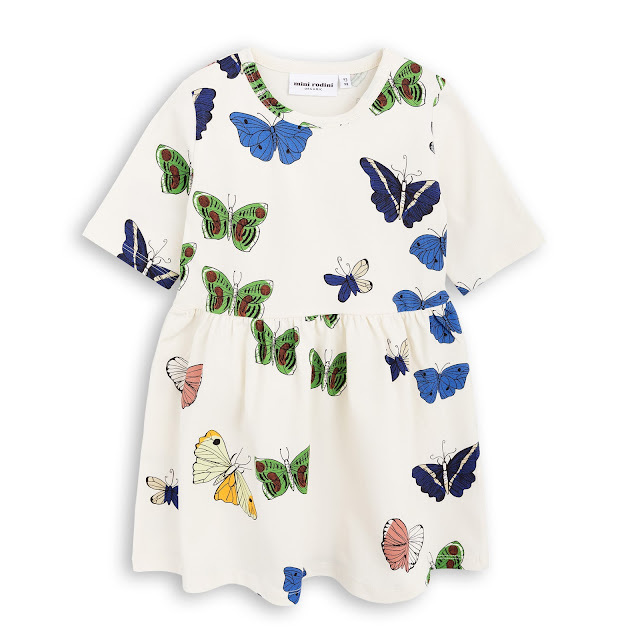 And, as per usual we are blown away by Mini Rodini's amazing designs and their commitment to sustainable and fair-work conditions, in their manufacturing. Which, is huge, considering a lot of the fashion industry has a terrible track record when it comes to those areas. 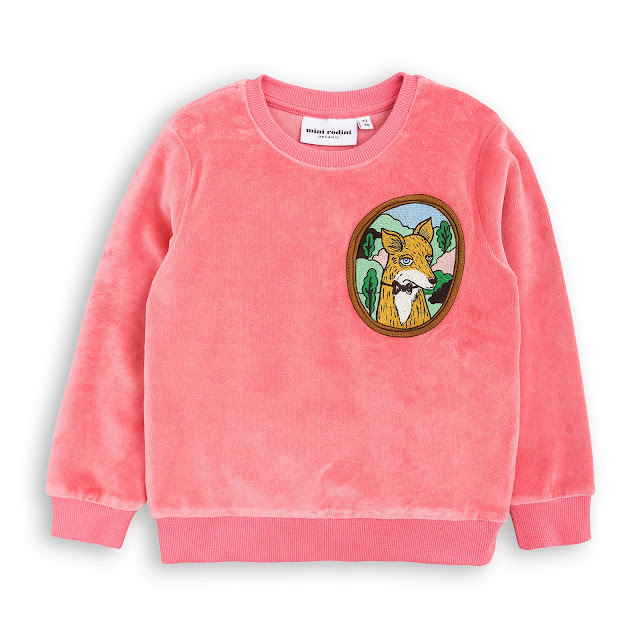 Mini Rodini is above the rest! 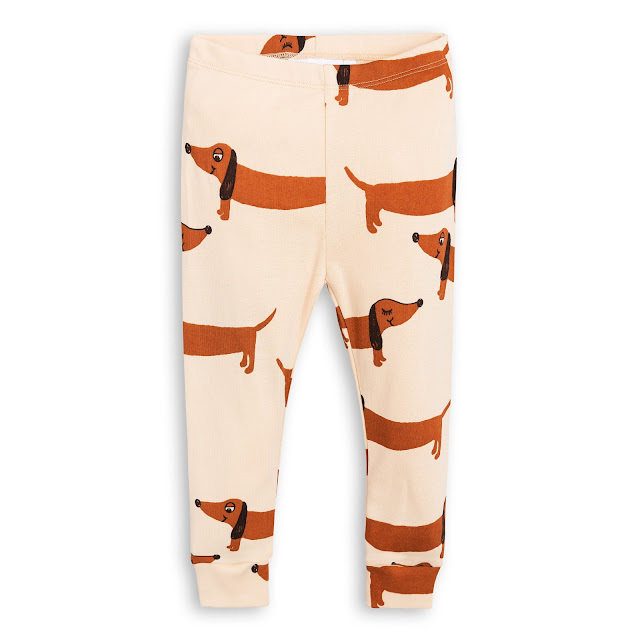 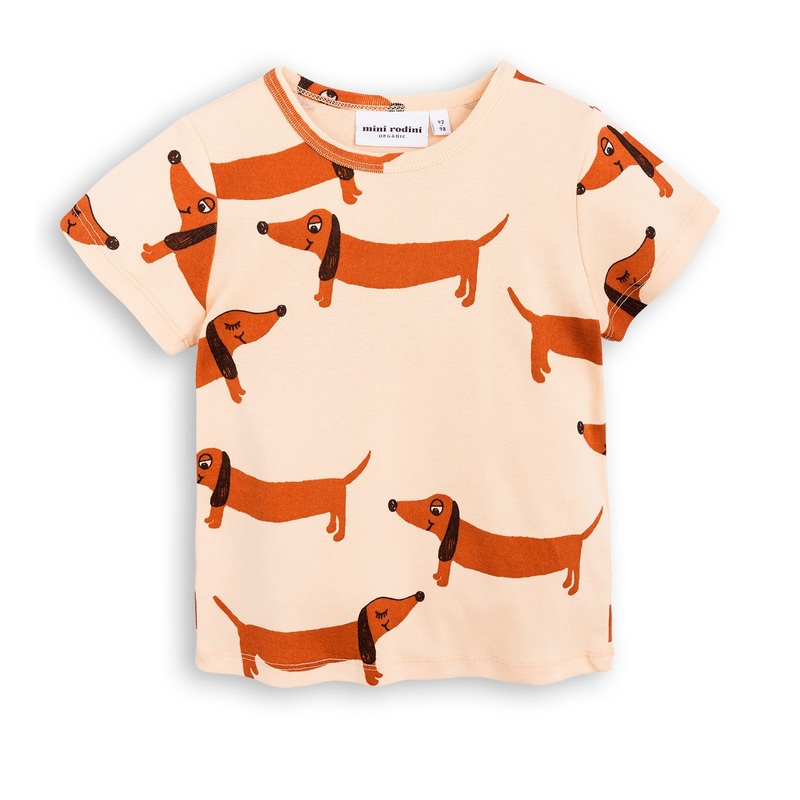 Not to mention their impeccable quality and super soft organic cotton. 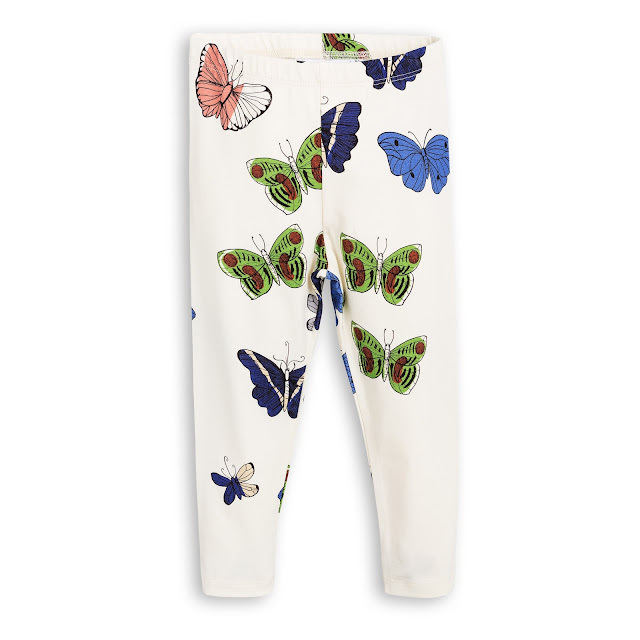 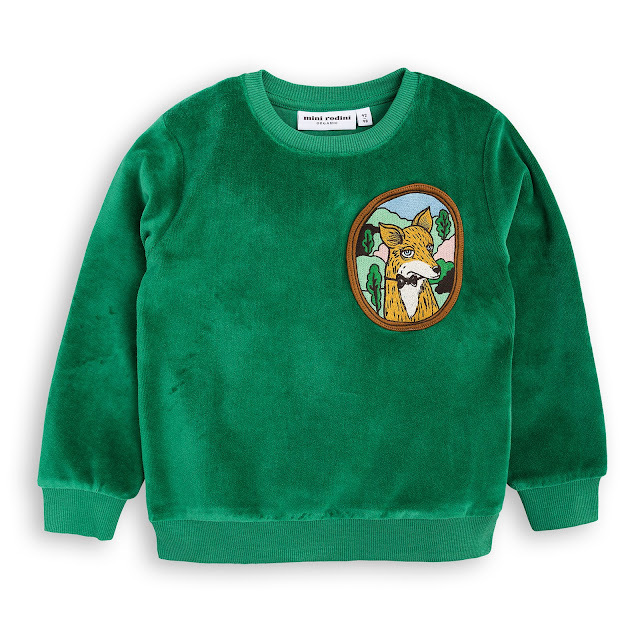 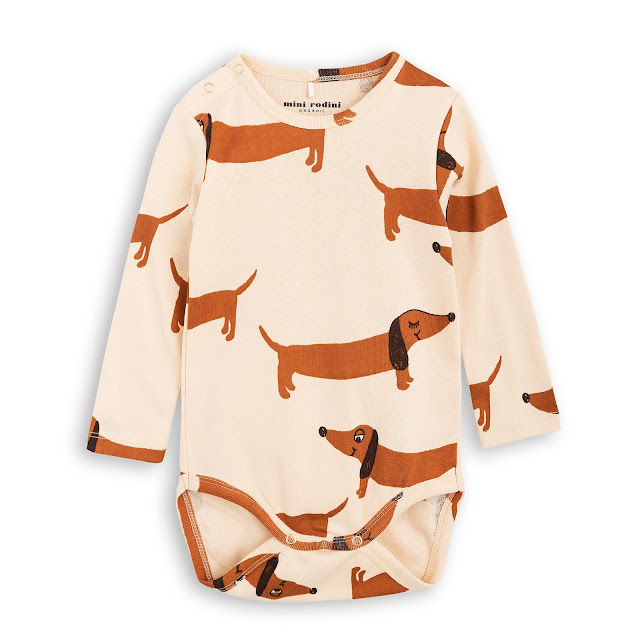 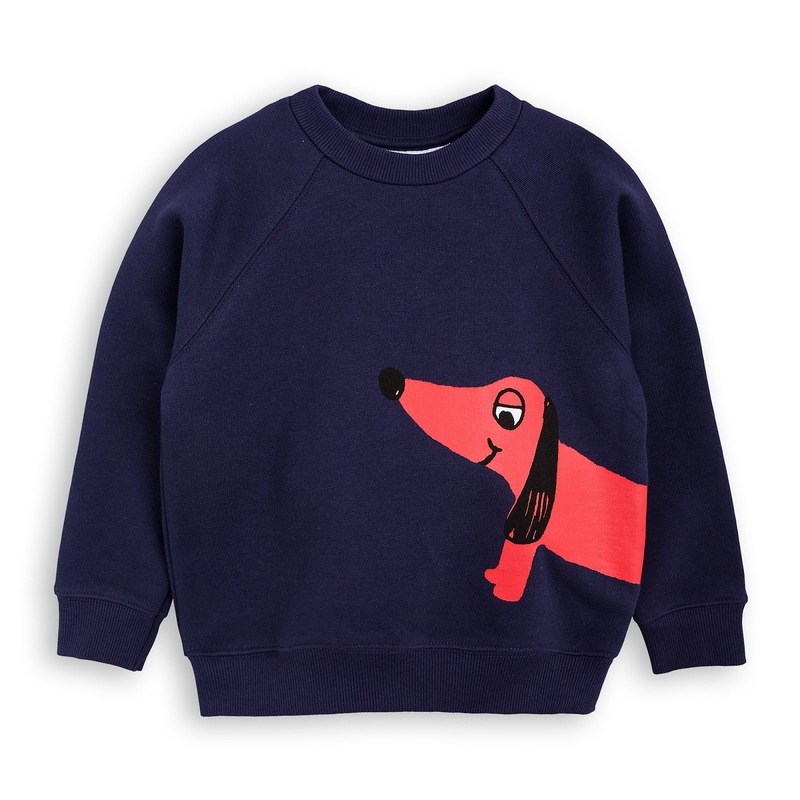 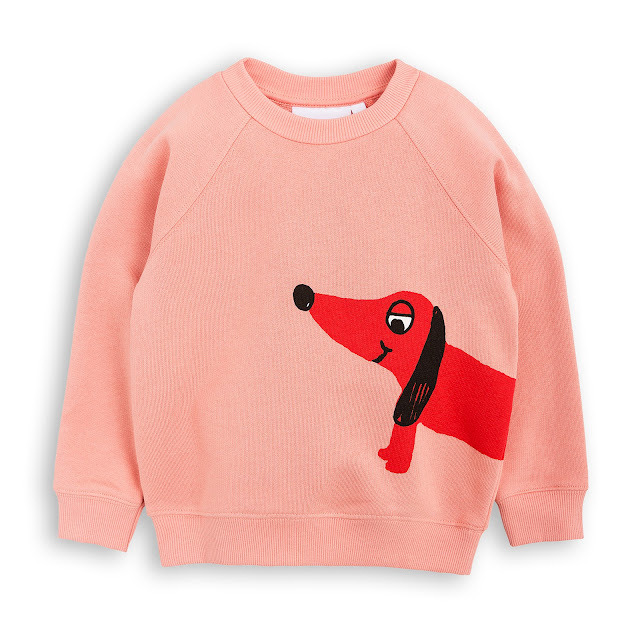 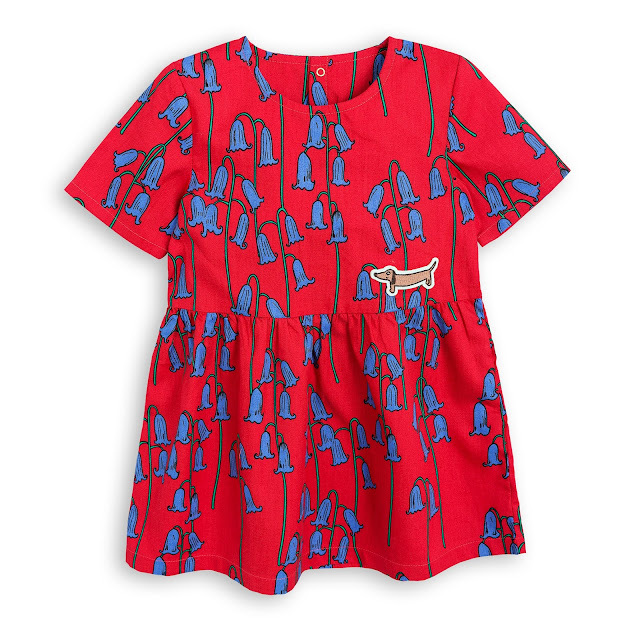 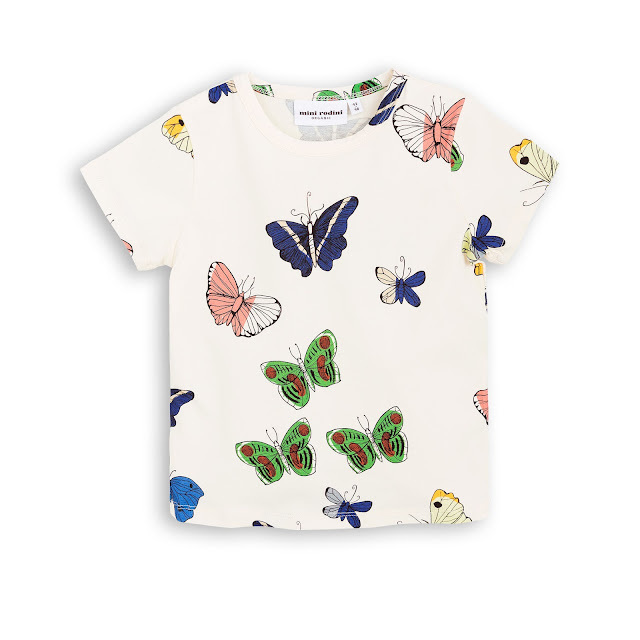 This collection features so many adorable prints, for both girls and boys. And, even though it is their Autumn/Winter collection and here in Australia we are heading into Summer, there are still some great Summery pieces and mid-seasonal items! 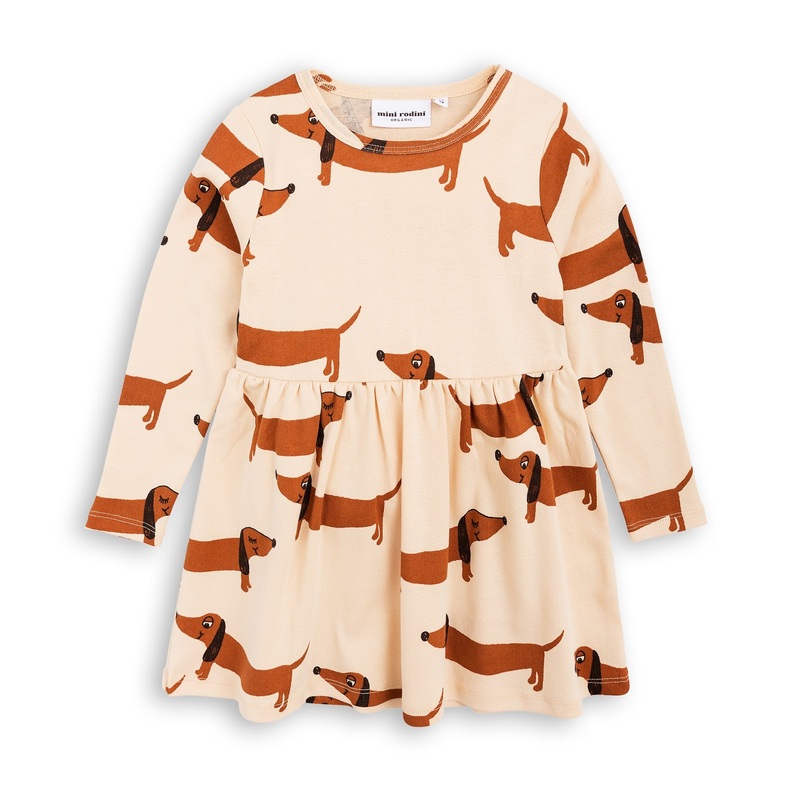 But, don't delay, because Mini Rodini always sells quickly! !